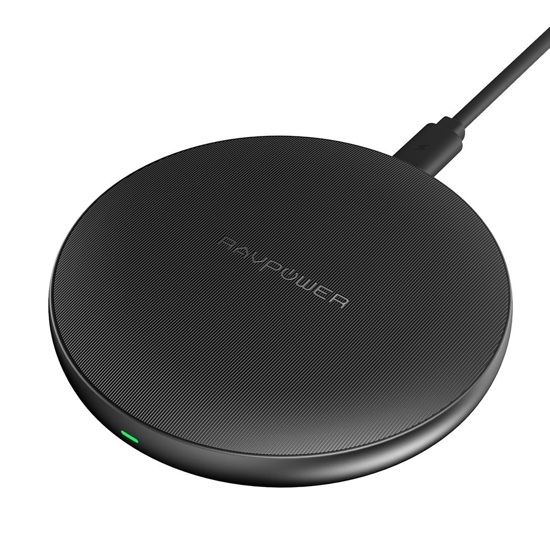 RAVPower has shared some exclusive discount codes with us which you can use to grab yourself the company’s wireless charging pad or even a Qi-enabled, high capacity power bank. 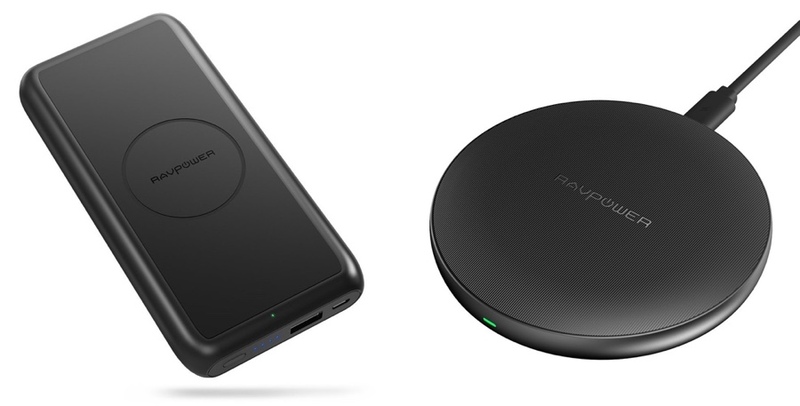 If you are looking for a no-nonsense wireless charger for your device, or something that you can easily fit on your bedside table, then look no further than this option. It has a nice sleek design that fits in anywhere without taking too much space and is broadly compatible with every single device out there as long as it’s Qi-enabled. In fact, the price is so low, I’d suggest picking up several of these and spread them across your home for a truly amazing wireless experience. Use the code WCFTP083 at checkout to get the discount. 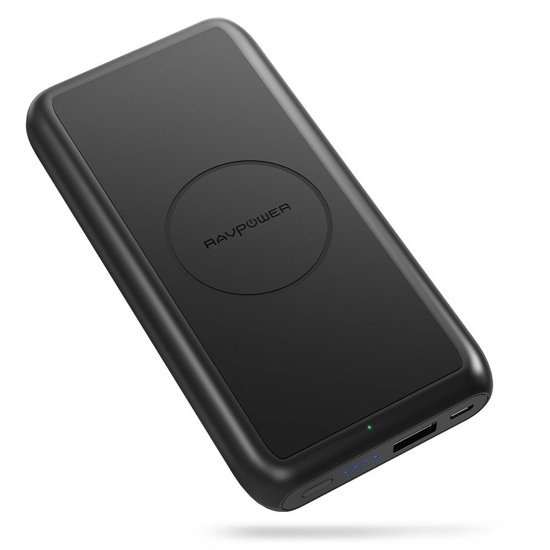 The second product on discount is a power bank with a wireless charging pad built right in. In other words: if you have this in your pocket and a compatible smartphone, you’ll never ever need cables to carry around with you. It even features a regular USB-A port that can fast charge your old-school devices. Use the code WTECH081 at checkout to get the discount.